Lei Peng is a Broker Associate at BQ Realty, a firm that specialized in all aspects of real estate transaction and related financial services in Bay Area. Lei grew up in China and graduated from Northwestern University in Xian, Shanxi, where she completed a Bachelor’s of Science in Business Administration and Management. As an experienced agent and investor, Lei understands that buying and selling property is one of the biggest decisions in a client’s life and views representation and guidance of her clients through this process as a true privilege. In her free time, Lei is a busy baking, reading, and exercising. As a long-time California resident, she, her husband and their two beautiful children enjoy the park and great weather all year long. If you are planning on buying or selling in the Bay Area contact Lei Peng, your local neighborhood expert for a personalized customer care. 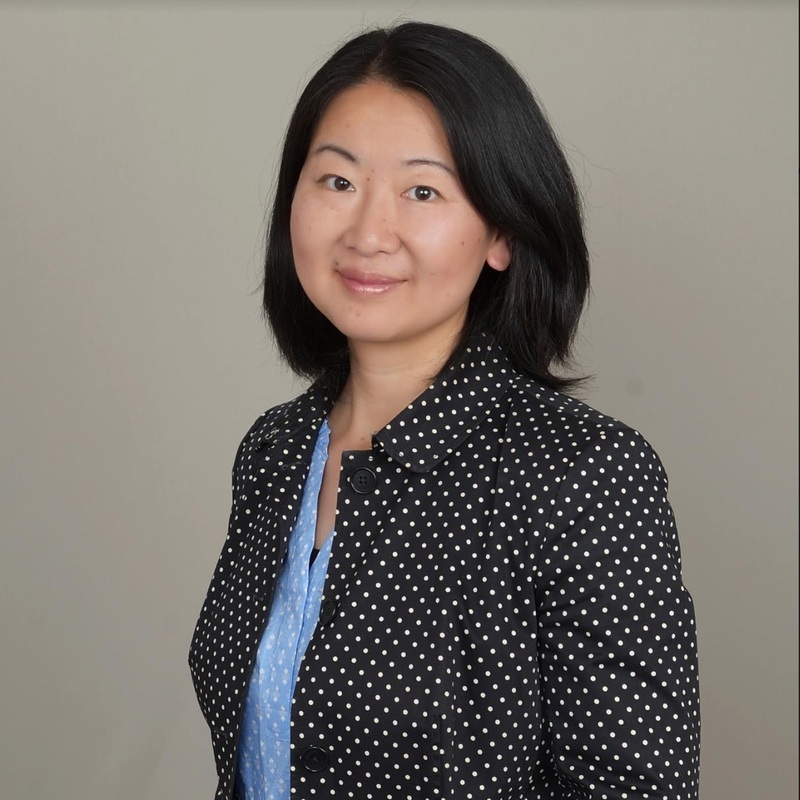 Lei Peng takes pride in servicing her clients by delivering exceptional service and establishing lifelong relationships.